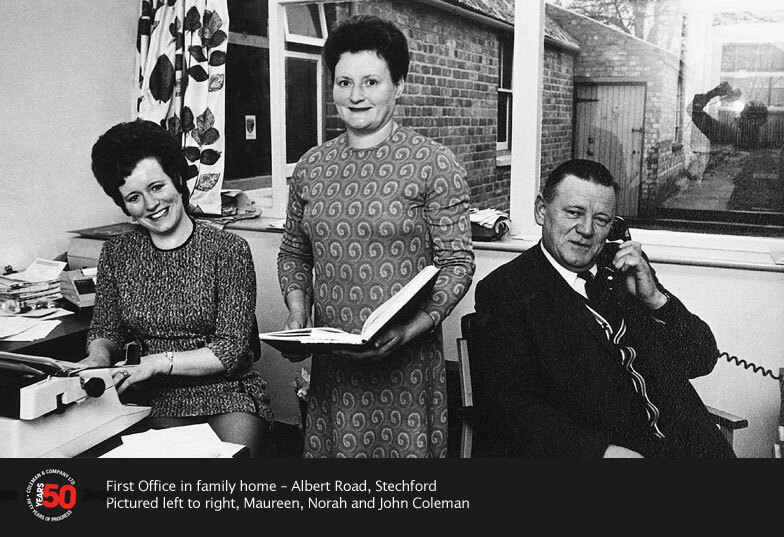 From a humble beginning in the back room of John & Norah’s house in Stechford Birmingham, Coleman & Company started trading on 16th October 1962. 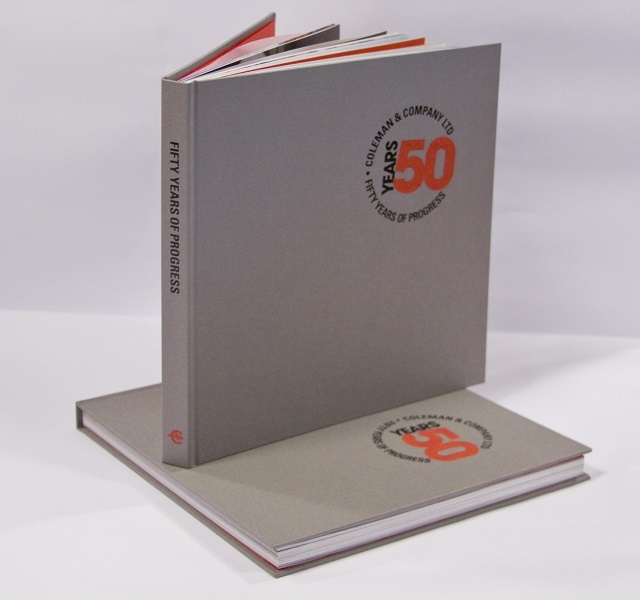 The last 50 years has seen the business continue to grow from strength to strength. 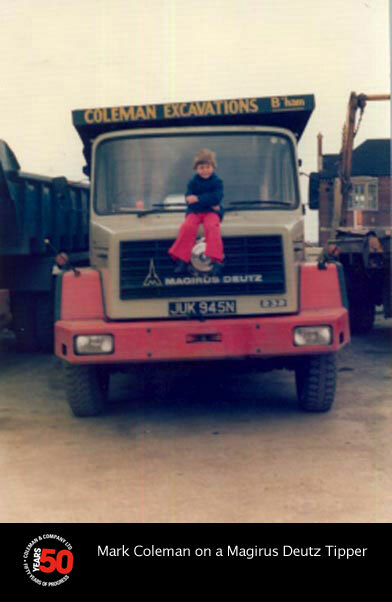 To this day, we still use these tools albeit mixed with specialist Excavators, Explosives, complex temporary works, managed and executed by our experienced team. Who would of thought digging holes and knocking down buildings would have lasted so long. The family values are at the core of everything we do today. 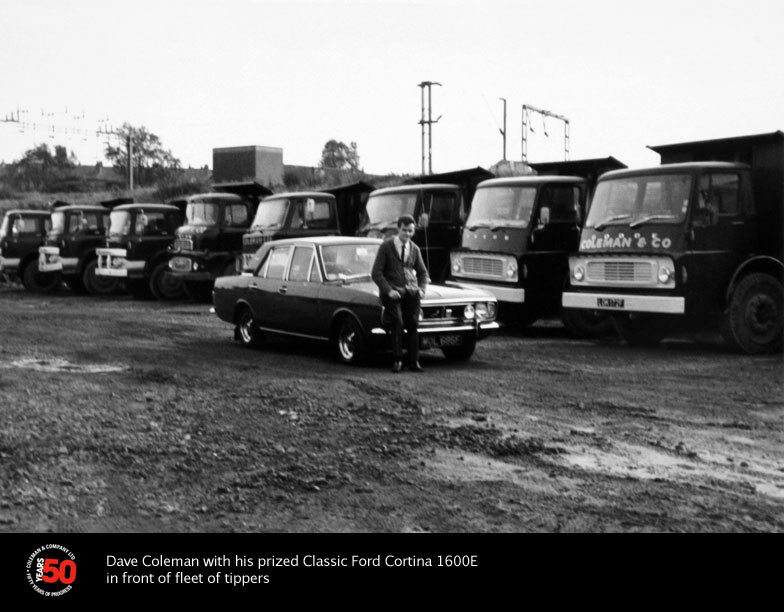 The company is now in its 3rd generation of Coleman’s with the 4th generation already in training. 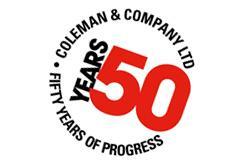 Our business is now a multi disciplined award winning specialist contractor working throughout the UK with a global service offered.